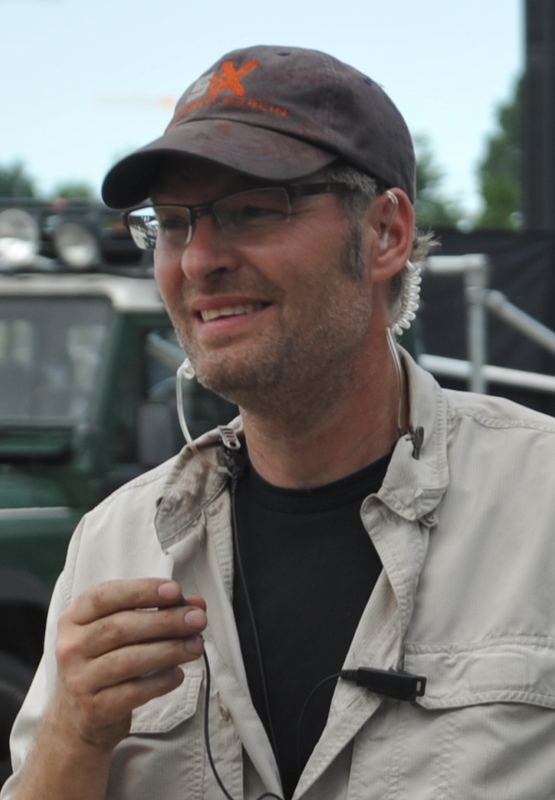 Danish Special Effects Service is lead by it’s 7 times „Robert Award“ and one time „Cannes Award“ winner Special Effects Coordinator Hummer Højmark. Since 1988 it has been the largest driving force, in the creation of innovative special effects for the motion picture industry in Scandinavia but also internationally. It has since destinguished itself in designing and building of large scale advanced mechanical effects, action pyrotechnics, large scale explosions, gun battles with bullet hit effects and stunts with fire and pyrotechnics. As the only company in Scandinavia, Danish Special-Effect Service has achieved legal license to convert and rebuild real guns into film weapons and producing special blank firing ammunition for almost all calibers available, both traditional and exotic, specifically tailored to the motion picture industry. 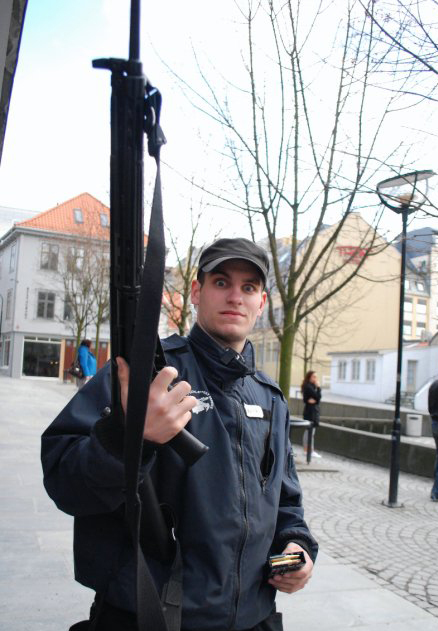 The company has as the only ones in Scandinavia, a large stock of full automatic film weapons. in short notice and to a reasonable economy. With the large stock of specialty equipment comes also our unique ability to upscale, if a project so requires. We have at anytime; at least a dozen qualified trained special effects technician and coordinators available, who have experience in working in all kinds of environments, from the scorching heat of the Sahara Desert, to the bitter cold of the polar circle. 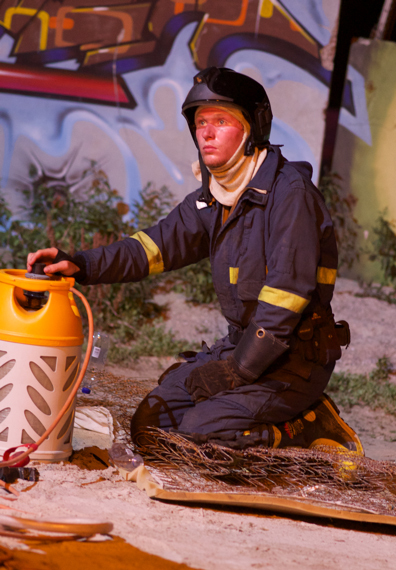 All our employees have taken advanced first-aid courses and have experience with everything ranging from photography to firefighting. The over 50 years of combined SFX experience makes Danish Special Effects Service a sound choice for any type of job where great quality and professional service matters.! Hummer Hoejmark, Grew up in the business and watching his father work as a pioneer in the special effects trade, in Scandinavia, gave him the interest for the movie business. After finishing his education as a medical electronics engineer and some courses in fireworks and pyrotechnics, Hummer started the company Danish Special-Effect Service. This was in 1988 and the company has since then distinguished itself especially by designing and building big mechanical constructions and performing lots of live explosions. Hummer is the owner and daily manager of the company. When not on location, acting as a coordinator, he uses his time to construct new and innovative machines which can be anything ranging from firing devices to 3 ton motion controlled tractor rigs. Allready as a teenager Mark began working with us on side of his education. He then later became the weapon apprentice in our house, which is why he nowadays is one of the most experienced weapon masters that you'll find in Europa. Together with Hummer have they both been working on everything from big Hollywood productions like "Mockingjay part 1-2" as well as the smallest of small. Therefore does he know how exactly how to solve almost everything that you can think of! Mark has futhermore a lot of educations in everything from civil explosives cetification to truck licenced. 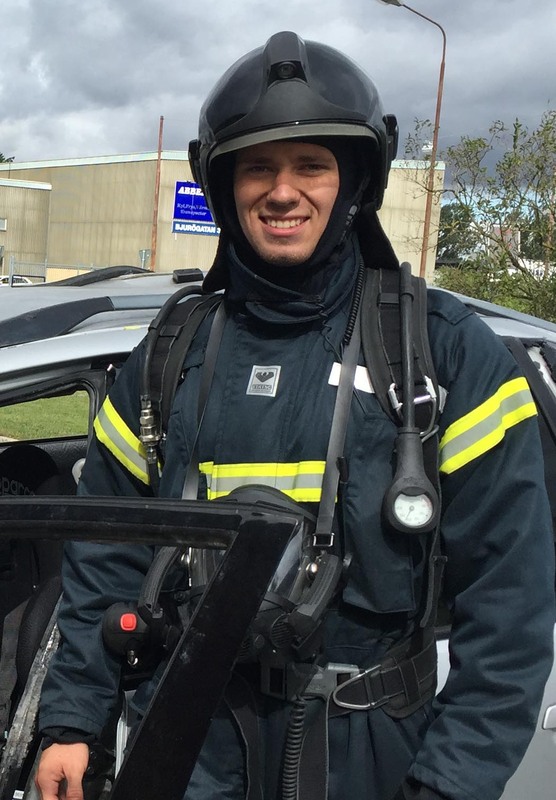 Carl Oscar is by far one of the youngest in the company with the same amount of experience. He has over the last couple of years been working with everything from the idea base to getting projects to life at the end. All this based upon his many years growing up in this enovirement of creativity, with his first car explosion in an age of 6! Mads is our newest guy, same age as Carl-Oscar. Mads has been working in the company for some years next to his education, but is now full-time in the company. As former elite athlete Mads is a tough guy with working abilities upon the general. Besides his physical advantage, Mads is a smart guy. The company was originally founded by the late nordic special effects pioneer Lars Højmark in the early 60’s, where a growing demand for specialised effects were required by such movies as the “Olsen Banden” series and several other movies which today are recognized as an essential part of Danish movie history. In the early 80’s, Peter Højmarks son, Hummer Højmark, who had always both worked and sparred, with his father, took over the family business together with his good friend Lars Andersen. With Hummers extensive experience in the field, Danish Special Effects Service quickly rose to the top of Nordic special effects companies, where their expertise in pyrotechnics and weapons, together with their innovative ideas and ground breaking technology made them a preferred supplier of quality special effects for both domestic and international movies. Special Effects is not just a way of business, but an an art form, and is something which everyone in the team has devoted their time, effort and creativity in. The team makes an extensive use of the experience and technical solutions available to them, to design and produce original and spectacular special effects for their Clients. With technology from around the world and the leading suppliers in special effects equipment and materials backing their back, no task is too little, or too great for us. Danish Special Effects service has a history of over 50 years of succesfull projects on domestic and international level and hope to continue for another 50 years!